What are the Top 7 General Types Of Facial Wrinkles? When wrinkles occur in the outer corners of the eyes, they are called crow’s feet. Crow’s feet are a natural part of the aging process. They begin to develop in the late 20s, although they may not be noticeable right away. The reason these particular wrinkles are called crow’s feet is because they resemble crow’s feet. Crow’s feet are extremely common. Some people believe that crow’s feet can be treated without drugs or invasive surgical procedures. The best method of fighting wrinkles is prevention. Crow’s feet can be prevented by wearing eye protection (sunglasses) whenever you plan to be in the sun. However, if you are really willing to get rid of wrinkles then exploring Murad Resurgence Review might be a great help to you. 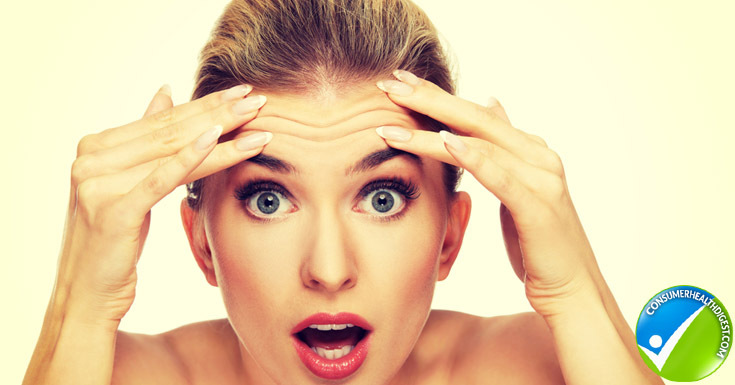 Forehead wrinkles are sometimes referred to as worry lines. They are creases or folds in the skin of the forehead. They naturally occur as part of the aging process, however, younger people can get forehead wrinkles. There are a variety of reasons why someone would develop forehead wrinkles. Habitual facial expressions are one cause. Genetics can also be a factor. In addition to aging, skin damage from sun exposure is also a leading cause for forehead wrinkles. Your sleeping position may also contribute to the development of forehead wrinkles. Stress reduction, staying hydrated, using SPF 15 daily, eating antioxidant-enriched foods, limiting pollutant exposure, avoiding smoking and facial exercises can help prevent forehead wrinkles. When long vertical lines appear laterally on the chin, they are called marionette lines. These landmarks are the general impression of the face. People who suffer from deep marionette lines may have the appearance of being dissatisfied, grim or scornful. Botox® treatment, in addition to injectable fillers, is often the combined treatment method for marionette lines. Marionette lines are a sign of advanced aging, although some people do not actually get them. Whether or not you get them depends on your facial structure and anatomy. As the ligaments around the mouth and chin relax and begin to loosen and sag during the natural aging process, marionette lines can appear. The fatty tissues in the cheeks will deflate and descend. Marionette lines are very difficult to get rid of. They can be minimized with invasive surgeries, such as facelifts or facial fillers. Treatment is sometimes combined with synthetic facial fillers. Frown lines deepen as we age. 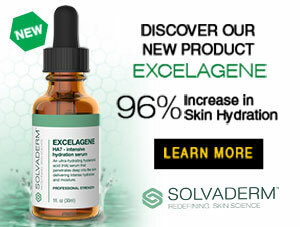 They are typically caused by sun exposure and with the natural aging process as skin loses its natural elasticity. Genetic makeup and hormones can also lead to wrinkles developing. Frown lines are also referred to as glabellar lines. They are vertical wrinkles that appear on the forehead and between the eyebrows. As we age, the collagen in our skin begins to break down. When this occurs, frown lines tend to deepen. Nasolabial folds, more commonly called smile lines or laugh lines, consist of two skin folds running between the side of the nose to the corners of the mouth. These lines separate the cheeks and upper lip. Nasolabial folds can become more pronounced as you get older. Some people do not like the way these lines look, although some people consider them to be a sign of age, character or maturity. Excess skin, thinning skin, excess cheek fat and ptosis of cheek fat are common contributors to the development of Nasolabial folds. Under eye wrinkles, fine lines, puffy eyes and dark circles is a natural part of the aging process. 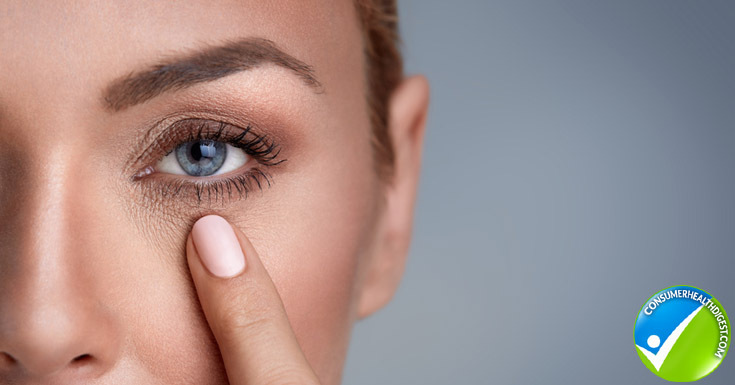 Your skin begins to thin with age and since the skin around your eyes is among the thinnest, most delicate skin on your body, it is not surprising that wrinkles and damage attack the eye area first. You begin to lose tissue and muscle throughout the aging process. When this occurs, the skin under and around your eyes begins to darken and become puffy. There are many topical eye creams available on the market. When searching for an under eye cream, look for one that has been clinically tested and proven to work. Dark circles under the eyes are thought to be a tear trough deformity. They are also sometimes referred to as a crescent deformity. Tear trough implants meant to cure this issue usually fail to correct the dark circles under the eyes. The deepest, most troubling, part of the under eye darkness is the area near the nose. Tear trough deformity is more common in older people. It is a sign of advanced aging. Sagging and downward displacement of the cheek into the lower portion of the face, referred to as the herniation of the cheek fat pad, is thought to cause tear troughs. Everyone’s faces react differently to aging. Some people begin showing the signs of aging skin at an early age. Some people naturally seem to fend off the signs of aging, whereas nothing another does seems to prevent wrinkles from forming. Prevention should be the key focus for anyone interested in keeping wrinkles away. Hence trying anti wrinkle creams may also be useful to prevent wrinkles & fine lines.